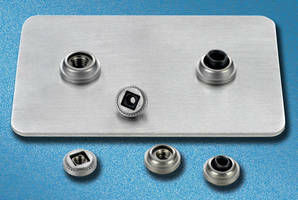 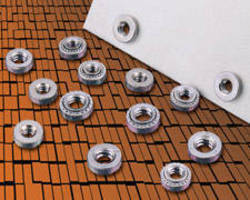 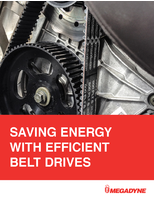 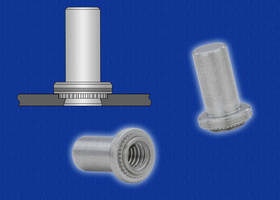 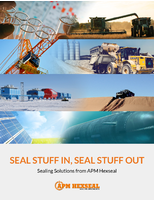 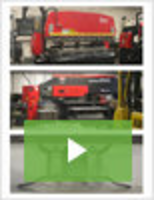 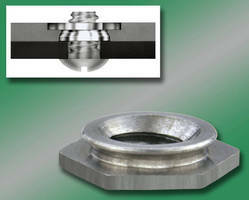 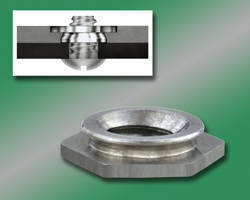 Self-Clinching Nuts install with minimal footprint. 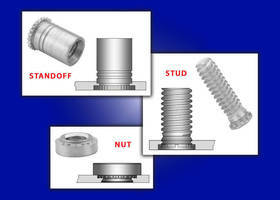 Self-Clinching Nuts facilitate mating-hole alignment. 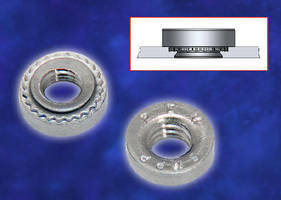 Self-Clinching Flush Nuts install into stainless steel sheets. 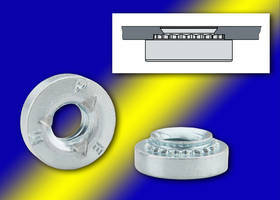 Self-Clinching Flush Nuts install without protrusions.